Washington, DC: More than one-quarter of US House members have signed on to newly introduced legislation to facilitate greater access to banking for state-licensed cannabis operators. The 2019 version of the Secure and Fair Enforcement (SAFE) Banking Act was introduced last Thursday and now has 113 co-sponsors — the most ever for a marijuana law reform bill. Under federal law, banks and other financial institutions are discouraged from entering into relationships with marijuana-specific businesses. This has led to the industry operating on a largely ‘cash-only’ basis. 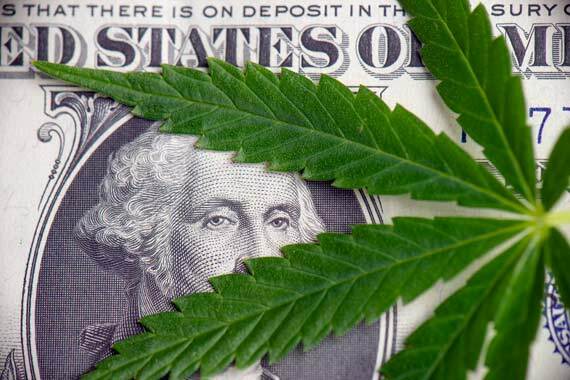 The SAFE Banking Act is one of several marijuana-related bills introduced in Congress in recent days. Other legislation includes The Ending Marijuana Prohibition Act of 2019, The Marijuana Justice Act, The Next Step Act, and The Marijuana Data Collection Act of 2019.